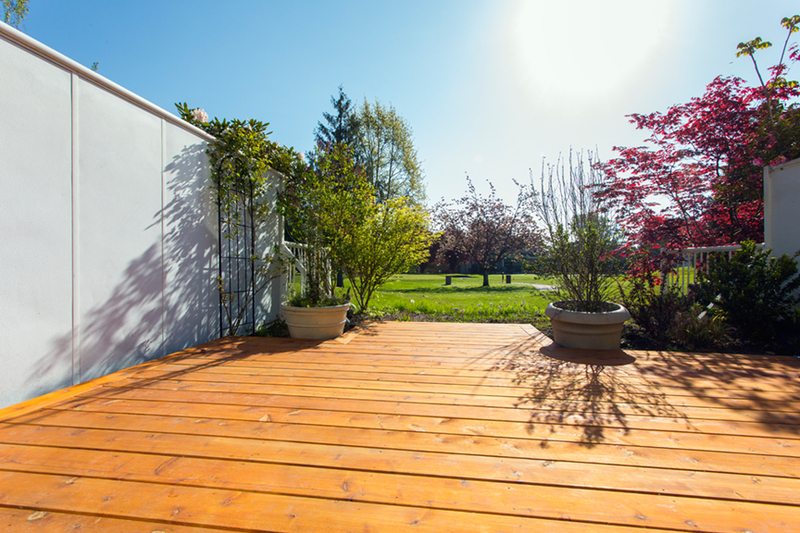 Decks, like most items in home building and renovation, are a feature that should be tailored to each buyer’s unique needs. 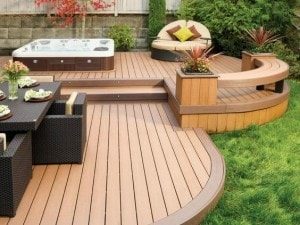 With dozens of decking materials available, making a decision on what type of deck to build is not easy. 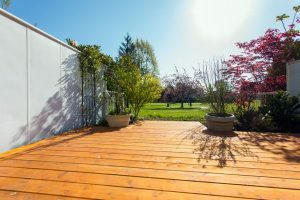 So how much does a new deck cost? It depends on what you need. 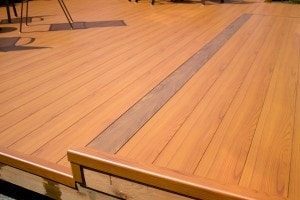 Pros: Lowest initial cost, most common type of decking. Pressure treated pine is an inexpensive option. STK (select tight knot) cedar is most common due to the appearance and price (Starts at $6 per sqft installed). Premium products include more expensive tropical hardwoods, and redwoods. Cons: Frequent maintenance required increases long term cost. Weathering will cause colour change, warping, and cracking. Price: Starts at $4 – 6 per Sqft installed. Pros: The look of wood without the maintenance. No sanding or staining – ever. Mildew, slip, discoloration, and warp resistant. Environmentally friendly. 25+ year warranty standard. Cons: More expensive up front. Can be heavier than natural wood. Varying levels of slip and mildew resistance between brands. Lower grade composite can warp or discolour over time. Price: Starting at $15 per Sqft installed. Pros: Waterproof. Low maintenance. UV and mildew resistant. Available in a variety of patterns. Can be applied on roofs and over living space. 10 year warranty standard. Cons: Does not have the look of a traditional deck. Many suppliers require professional installation. Price: Starting at $6 per Sqft installed. Pros: Lightweight, long lasting, some mimic the look of wood, highly water and salt resistant for proximity to oceans, no rot, warping or livers. Cons: Noisy, slippery when frozen, more technical difficulty to install, higher cost. Price: Starting at $12 per Sqft installed. 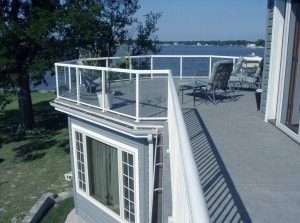 Get a free quote on your Metro Vancouver deck project. Just fill out the form below or call 604-786-3325 today!